Where do I even begin? 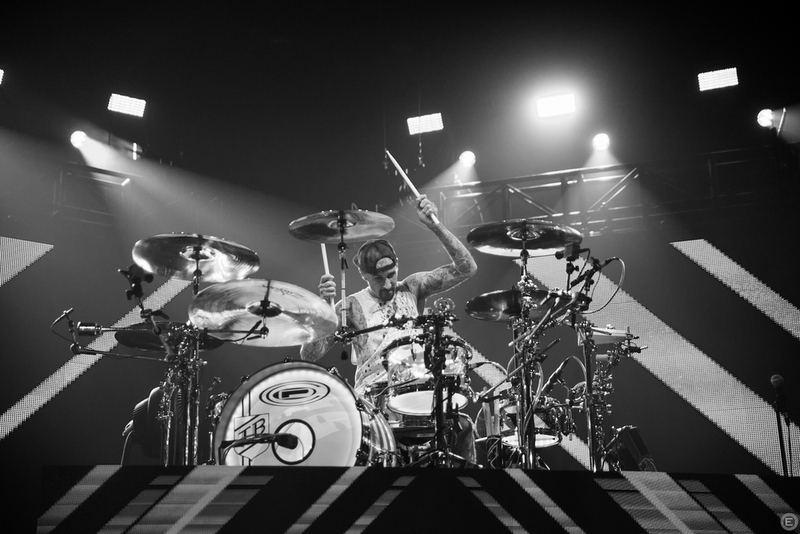 Never in my 19 years on this earth did I ever think I would be in a photo pit at a Blink-182 show, I always thought I wouldn't be able to shoot acts that big/legendary. Never did I think I would find myself in front of the Spurs locker room waiting to be escorted to a photo pit. Before the show I cleaned all of my camera gear throughly and made sure everything was in working order. I hopped into my car and put my iPod on shuffle and what's the first band that comes on? A Day To Remember. That reminded me how excited and anxious I was earlier that day that I was finally shooting A Day To Remember. 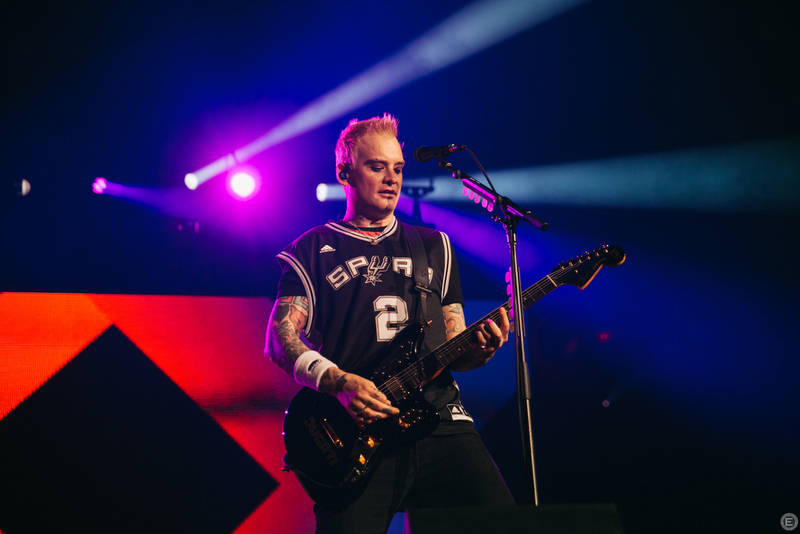 Honestly, I was more excited to be shooting A Day To Remember than I was to be shooting Blink-182. I passed up the opportunity back when they went out on the House Party Tour simply because I wanted to enjoy the show myself and it was a night I will never forget. 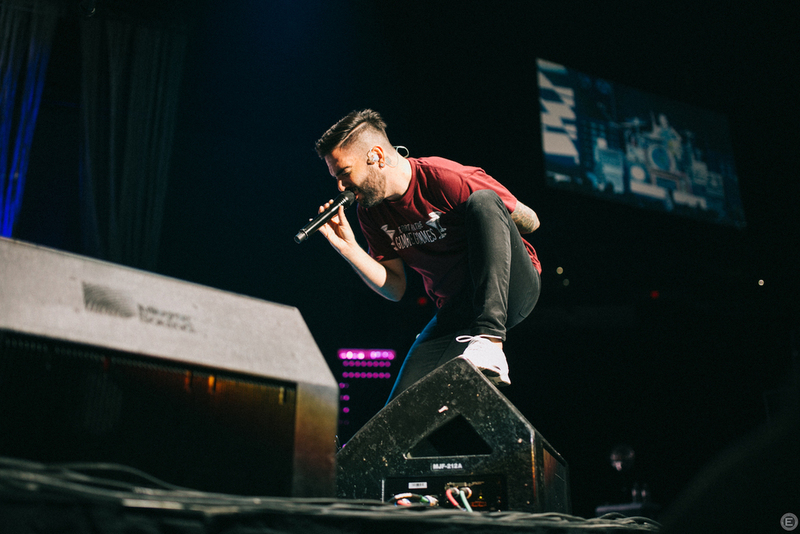 I wasn't able to watch all of ADTR's set because I didn't have a ticket, but I did manage to sneak back in with a fellow photographer/friend Joe for about two songs until we were kicked out by the AT&T Center ushers. Their set is one of my favorites ever, overtaking my previous favorite band's set. 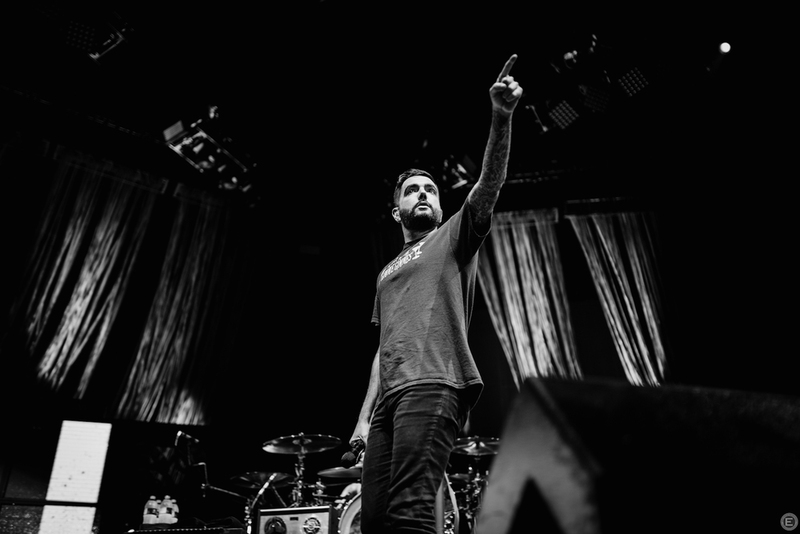 (shhh) They say when ADTR visits your venue you won't forget it and I'm pretty sure the AT&T security staff has never seen anything like it. The whole car ride home and the rest of the night I was riding my bliss as it lasted. I hadn't felt so content with everything around me in a while.